Whole body MRI scanner with unparalleled flexibility, accuracy, and speed. 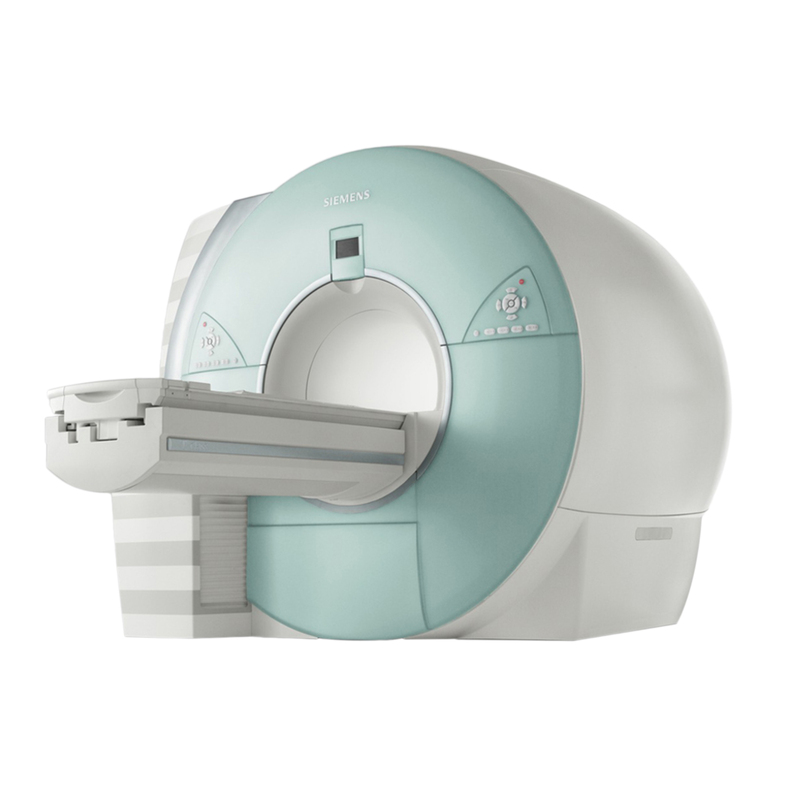 The Siemens MAGNETOM Avanto 1.5T is a full-body MRI scanner with unparalleled flexibility, accuracy, and speed for a broad range of clinical applications. The Siemens MAGNETOM Avanto 1.5T includes TIM technology to help facilitate efficient and productive workflows. The Siemens MAGNETOM Avanto 1.5T MRI System is available refurbished from Avante Health Solutions. Contact an Avante representative for more information. Full-body MRI scanner offers unparalleled flexibility, accuracy, and speed. Large Field of View measures 50 cm, providing the perfect view of pathologies. Exceptional magnet homogeneity and excellent fat saturation for high diagnostic confidence. Strong gradients provide high resolution with short scan times, even for the most advanced applications. TIM (Total Imaging Matrix) created to increase flexibility, accuracy, and speed, making every aspect of clinician’s workflows more efficient and productive. TIM design features up to 76 seamlessly integrated matrix coil elements and up to 32 independent RF channels in one total imaging matrix. Matrix is adjustable for various pathologies and patients. Field of View from 5 mm to 205 cm without coil or patient repositioning for all applications. Syngo Inline Technology allows clinicians to process images during image reconstruction and display them immediately after completion. Syngo Phoenix and PhoenixZIP enables simple exchange of MR protocols, quickly retrieving information in one easy drag-and-drop step. Syngo AutoAlign solutions facilitates reproducible slice positioning in the head and spine without manual adjustments. Syngo Expert-i gives physicians and experts the ability to remotely access the MRI suite from virtually anywhere in the network. Moves head to toe, front to back, and side to side for unlimited Parallel Imaging. Moves up to PAT 16 without restrictions in coverage. AudioComfort feature provides whisper-quiet, high gradient performance while reducing noise by up to 97 percent. Body matrix coil weighs only 33.5 ounces, much lighter than the industry average. Table lowers to 47 cm for enhanced accessibility. Table supports up to 550 pounds without movement restrictions. Feet-first exams are available for nearly all MRI procedures. Compact design for low-cost installation in minimal space. Zero helium boil-off and low power cooling requirements.